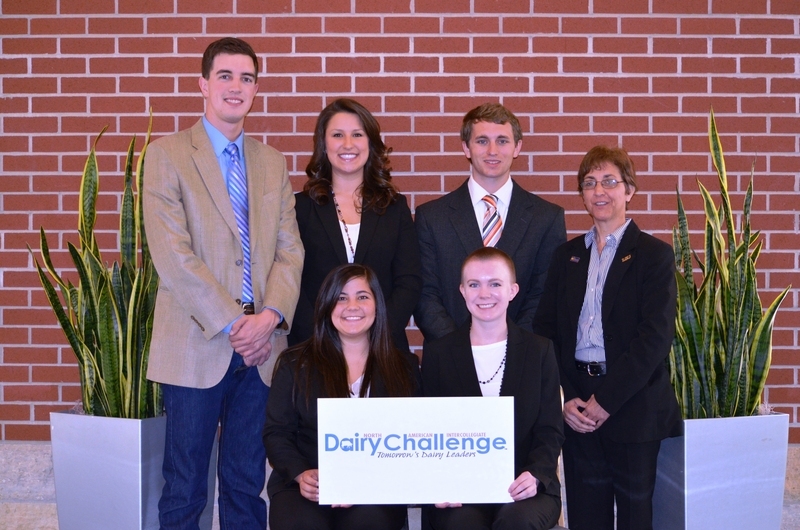 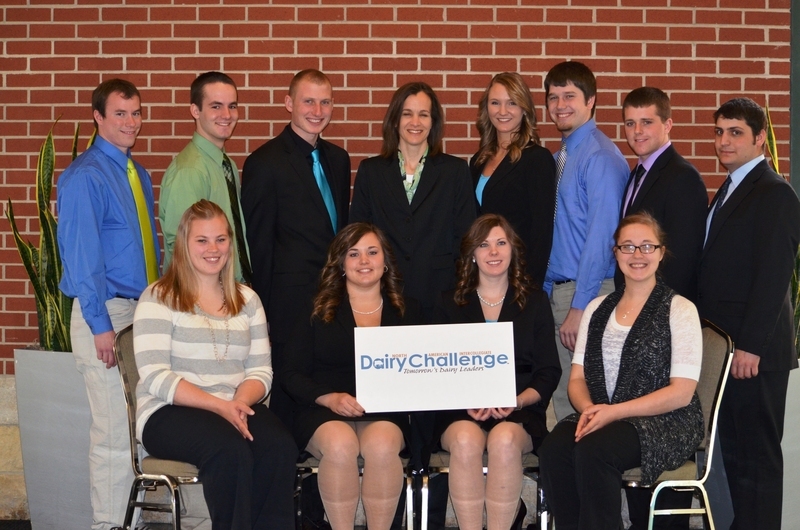 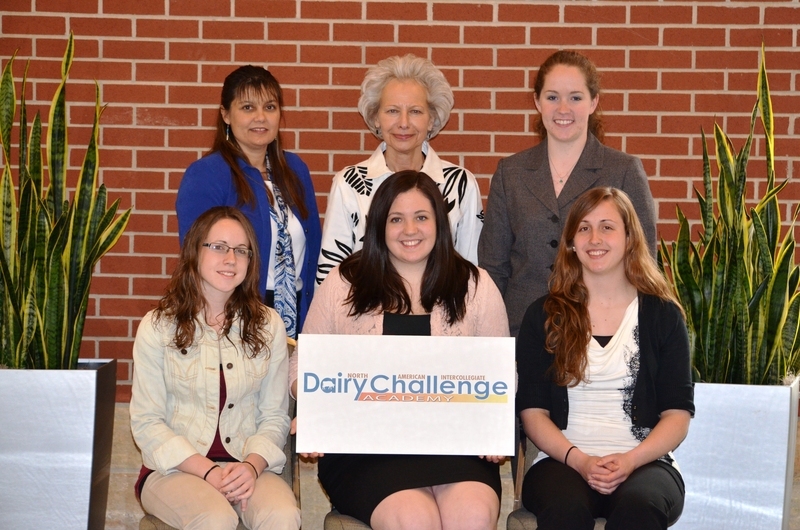 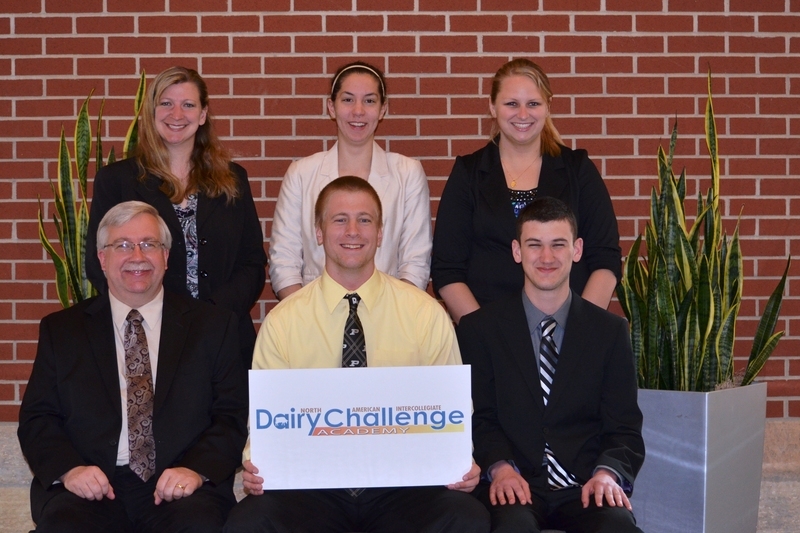 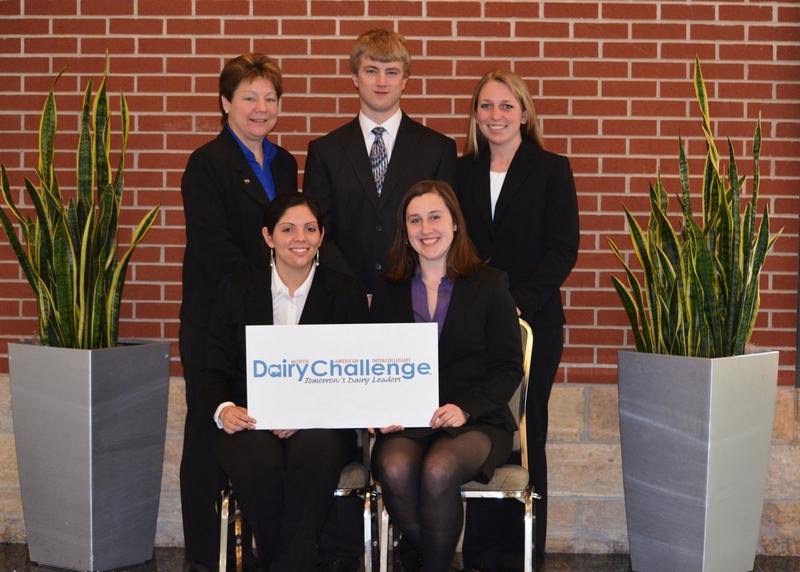 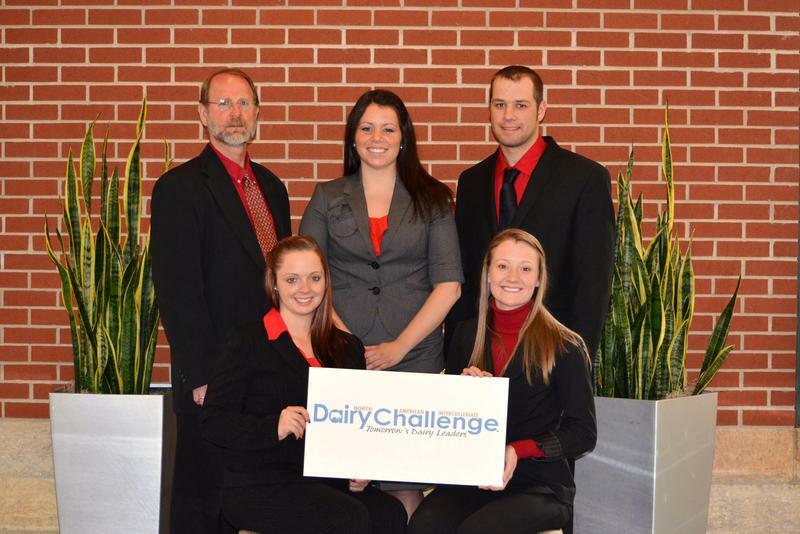 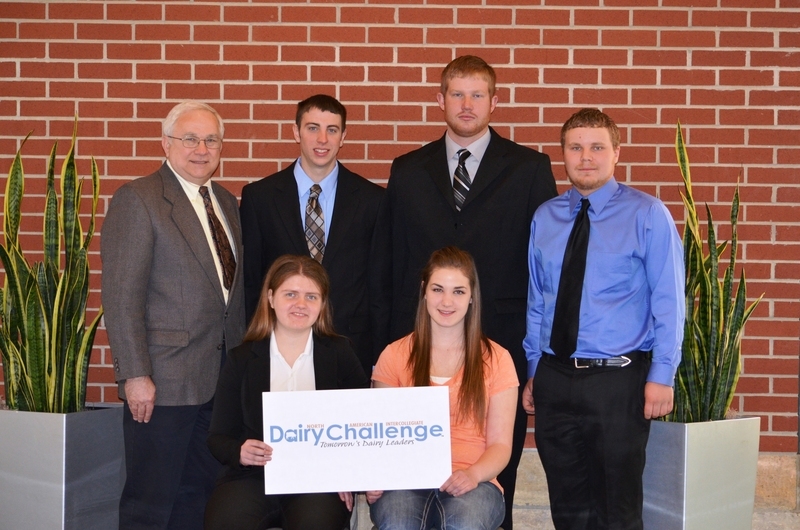 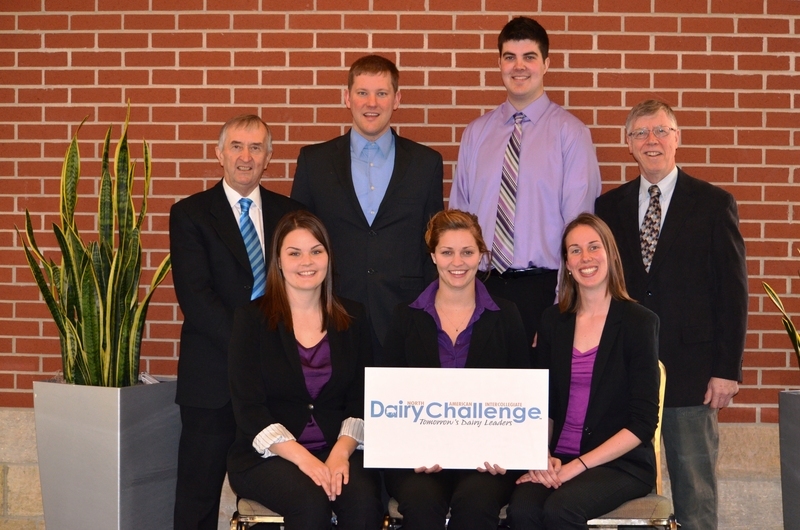 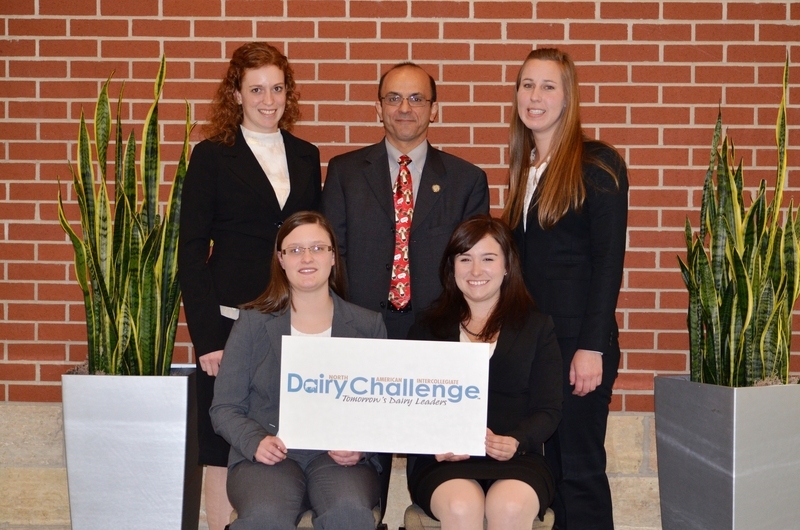 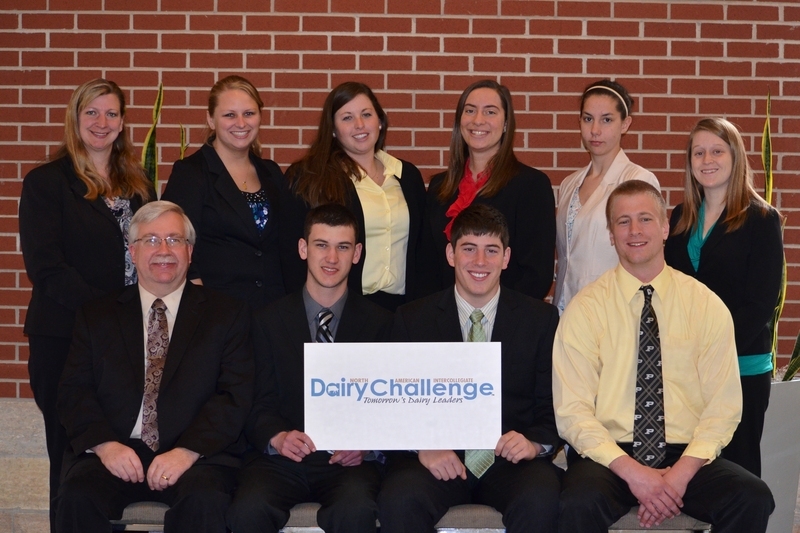 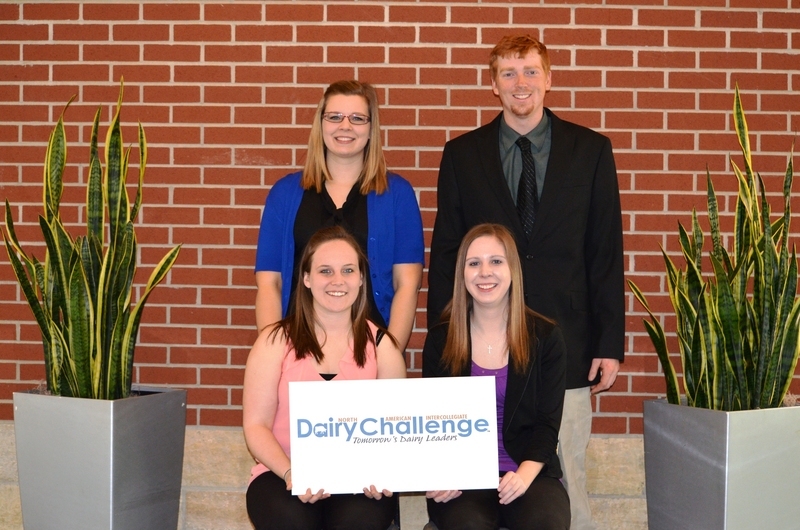 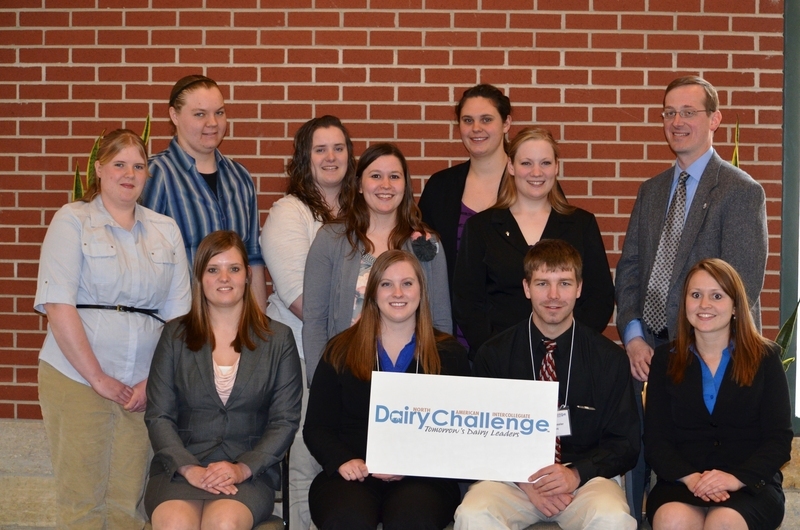 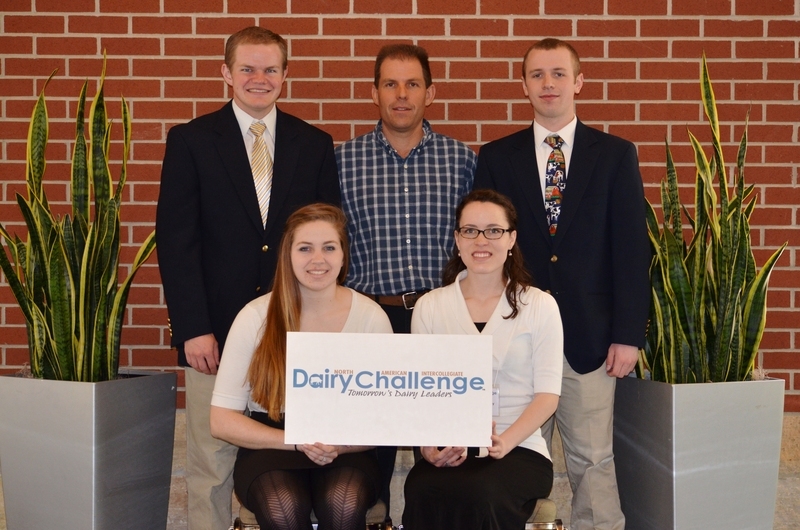 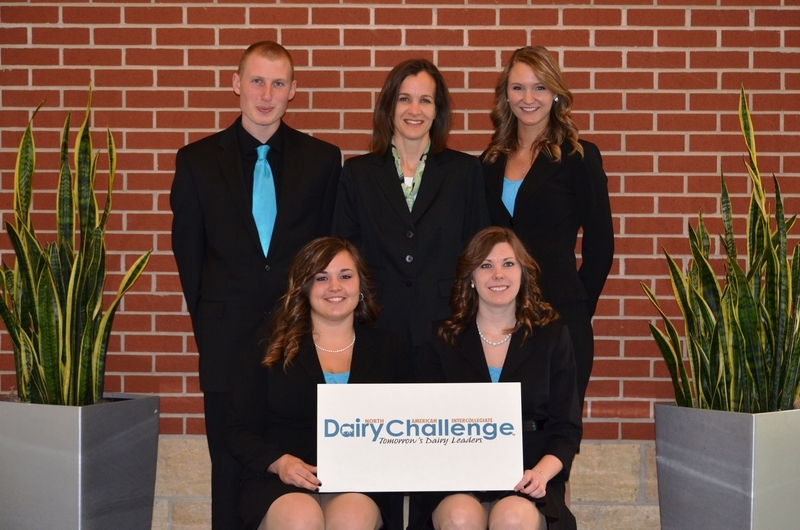 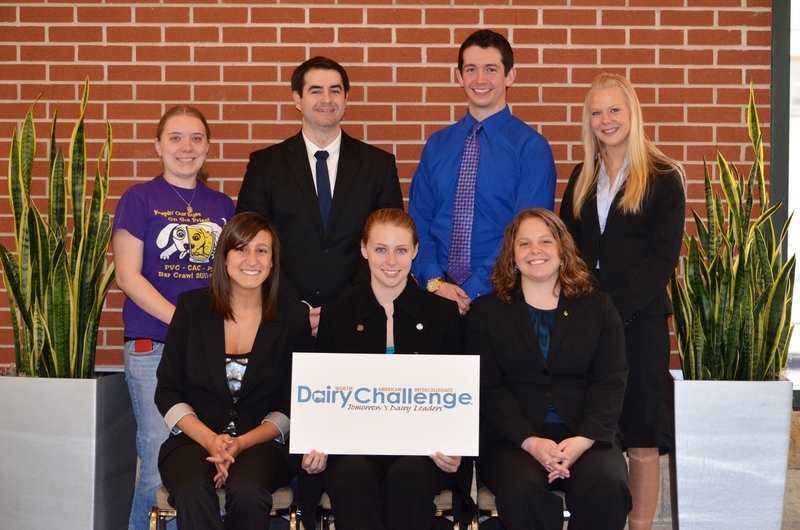 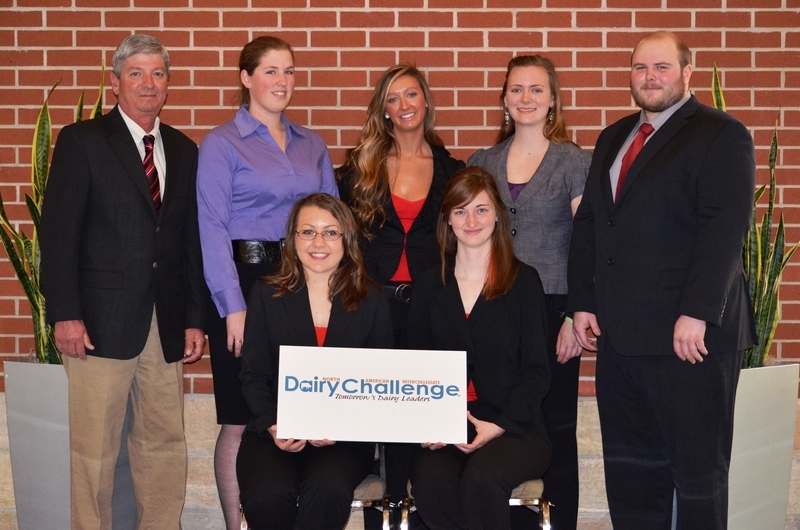 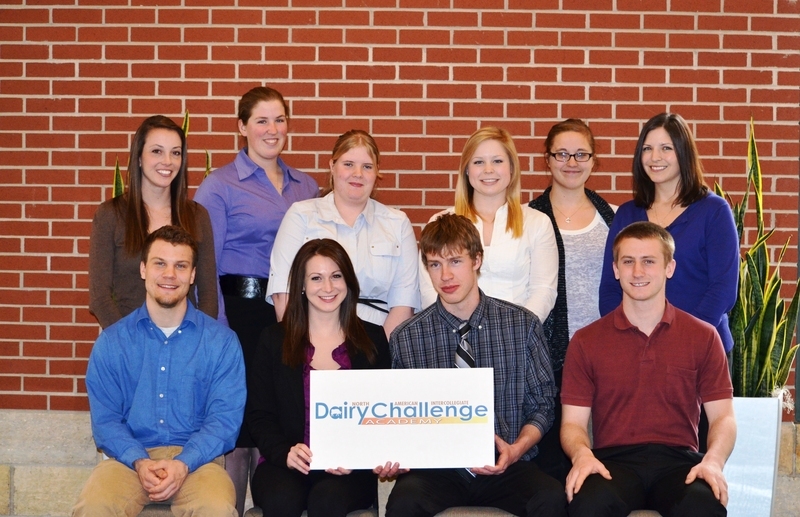 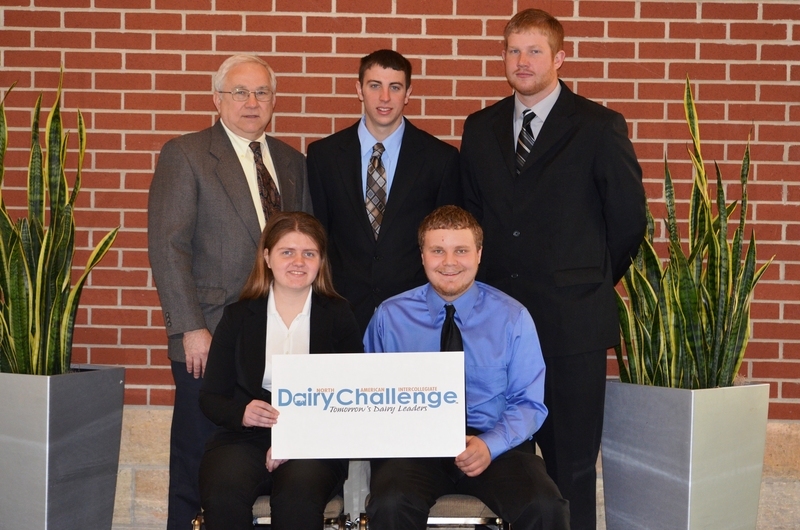 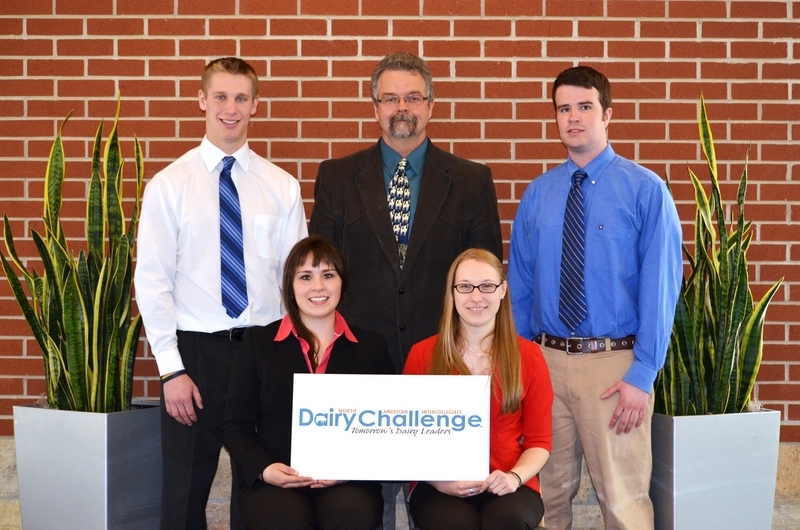 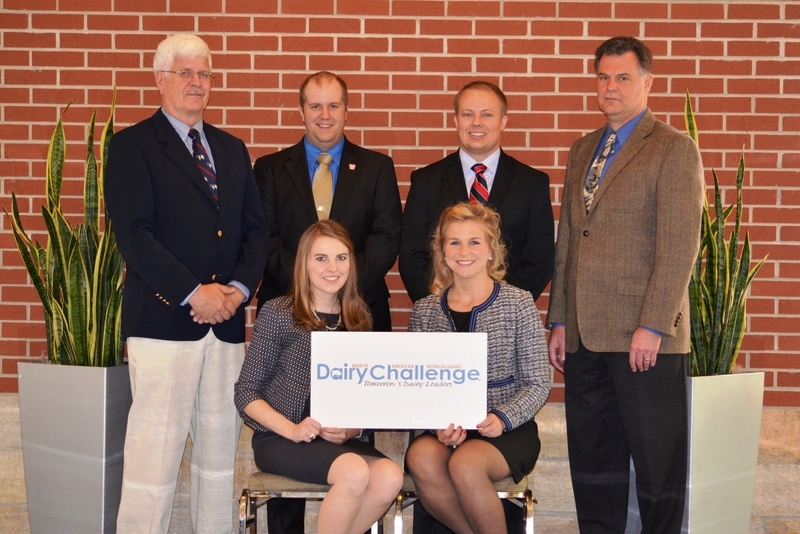 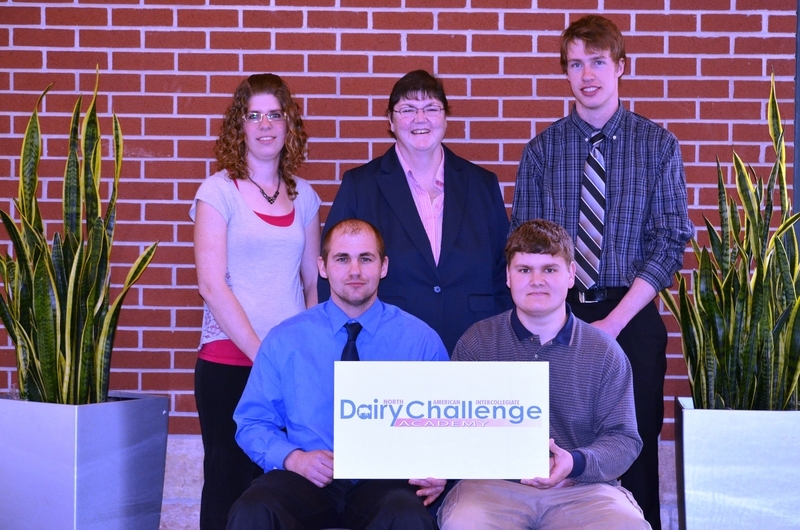 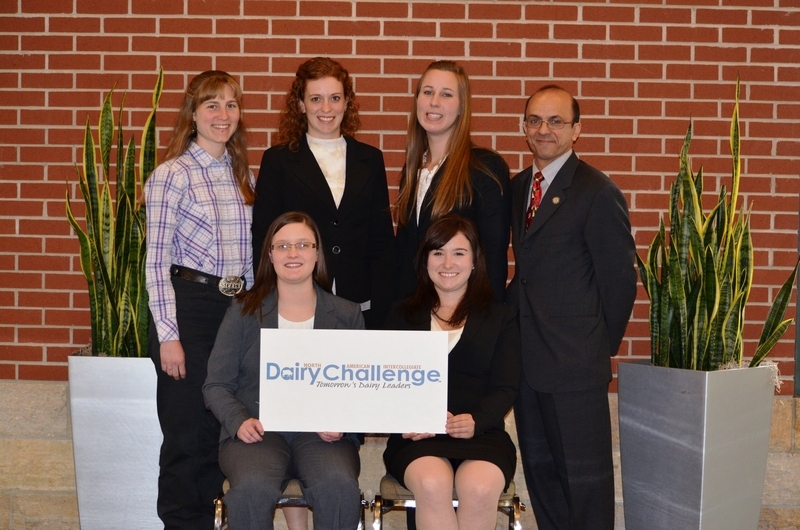 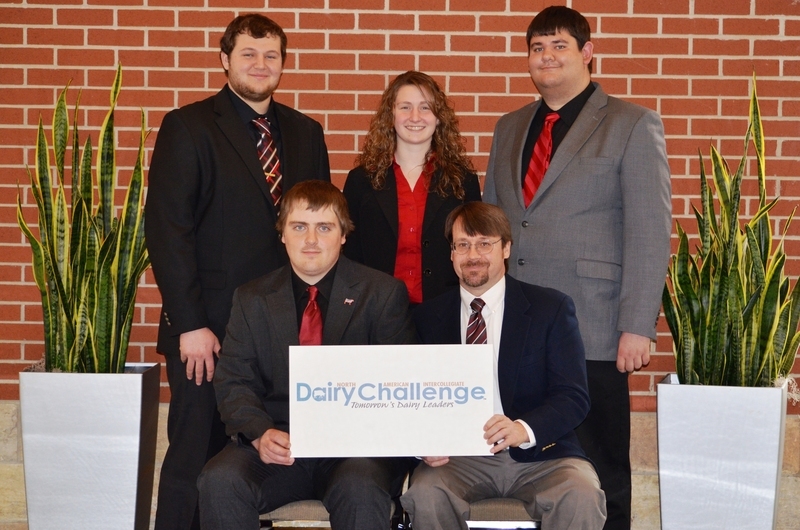 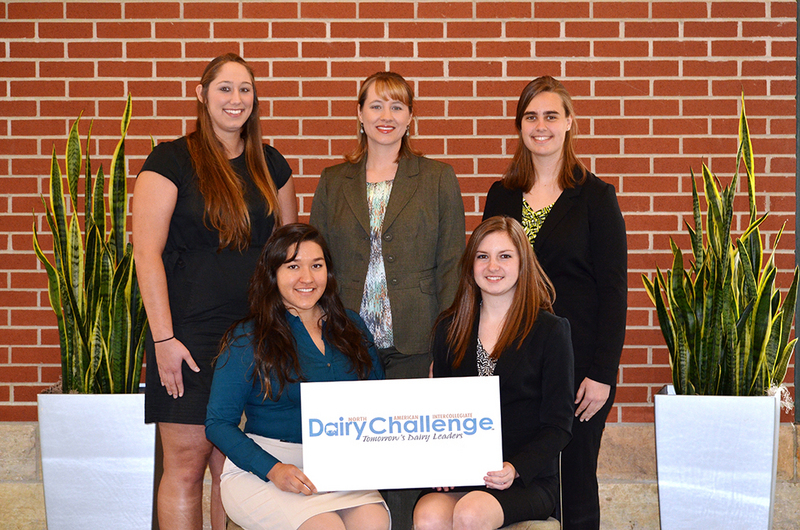 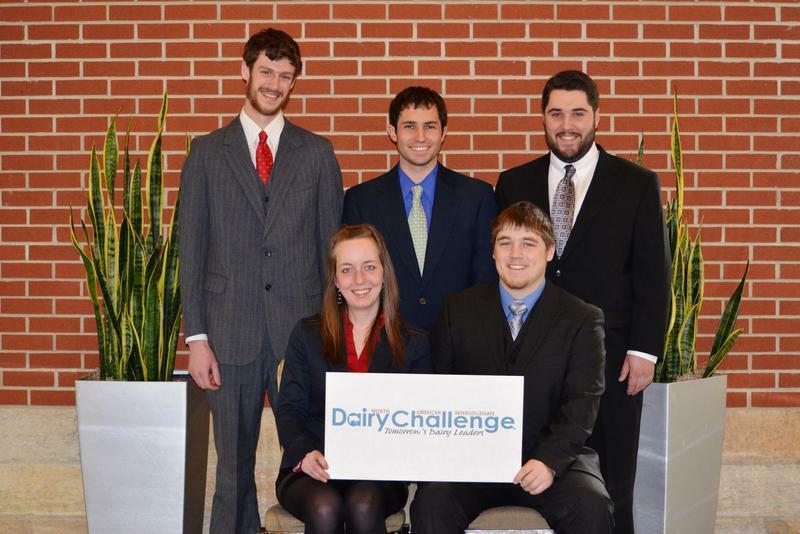 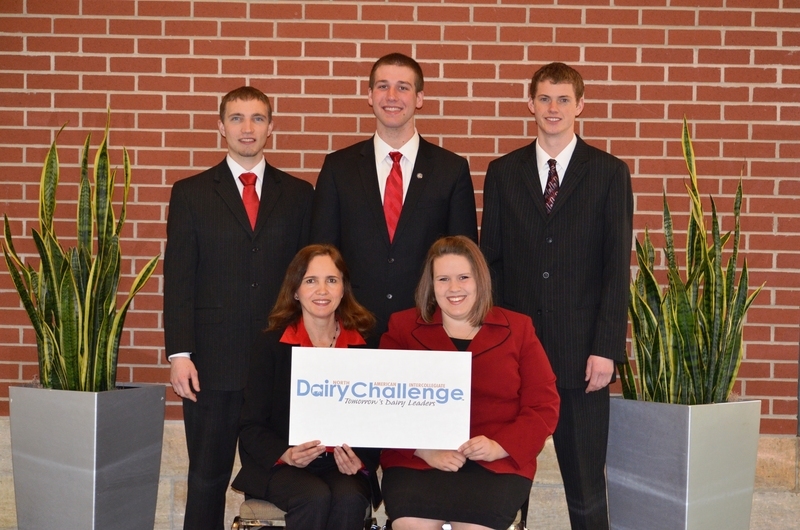 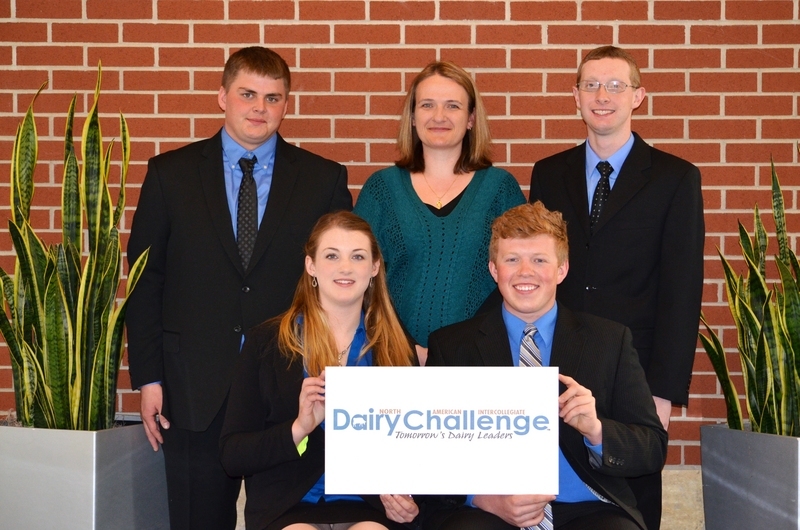 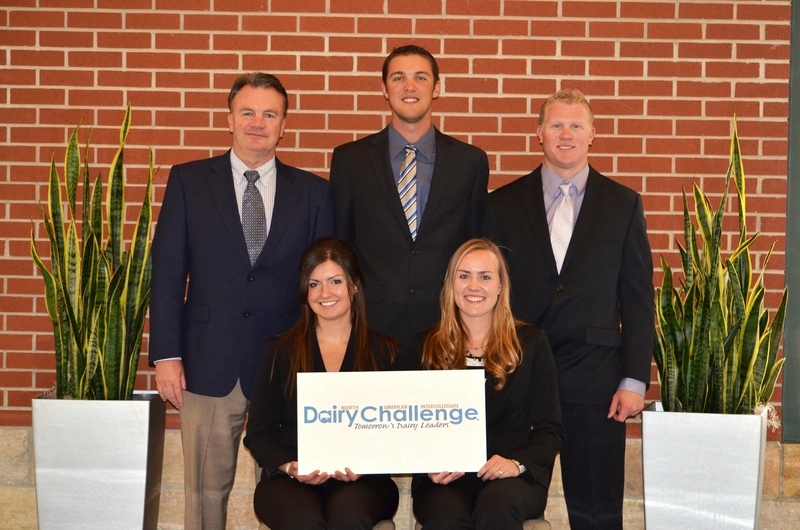 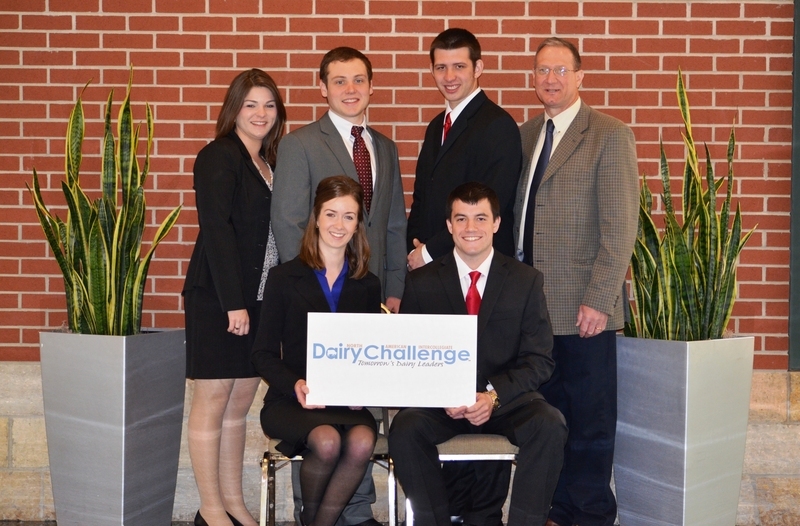 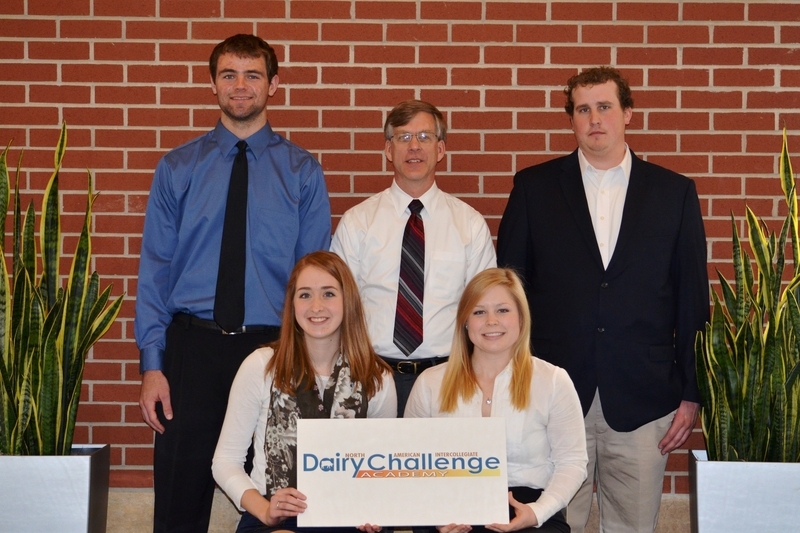 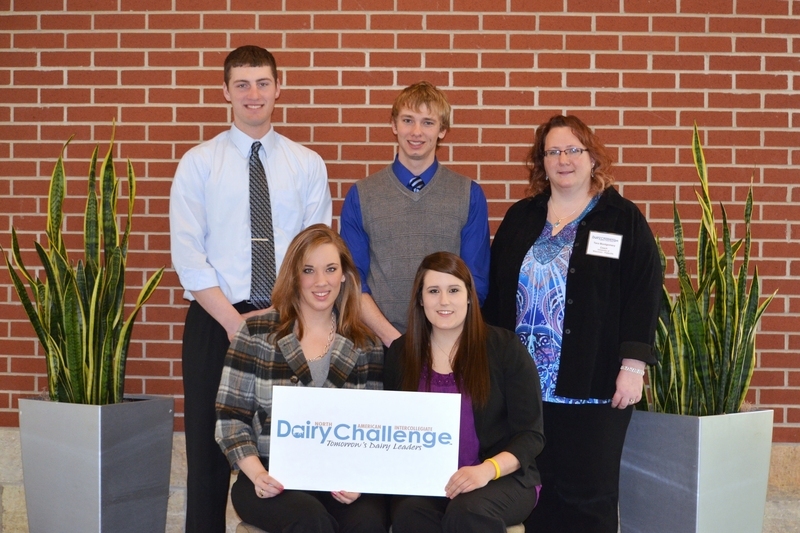 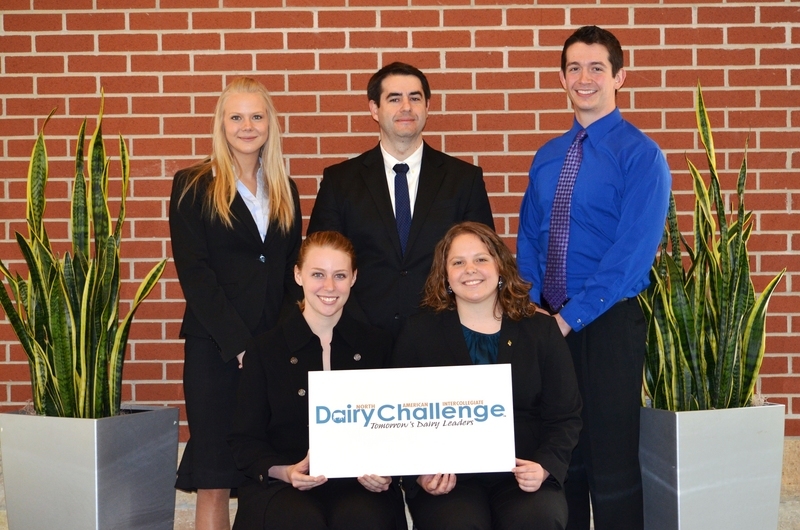 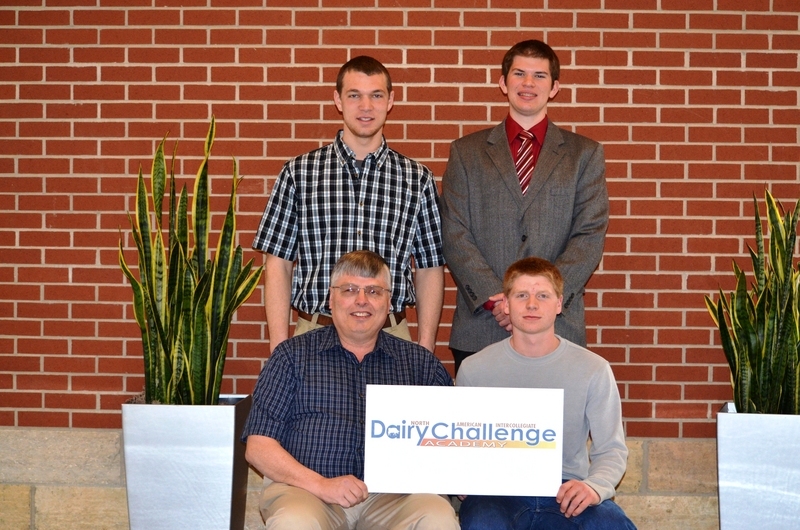 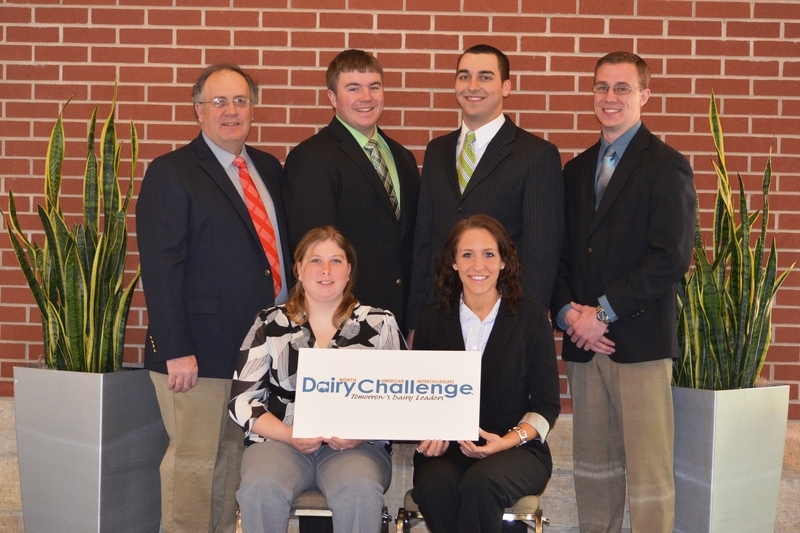 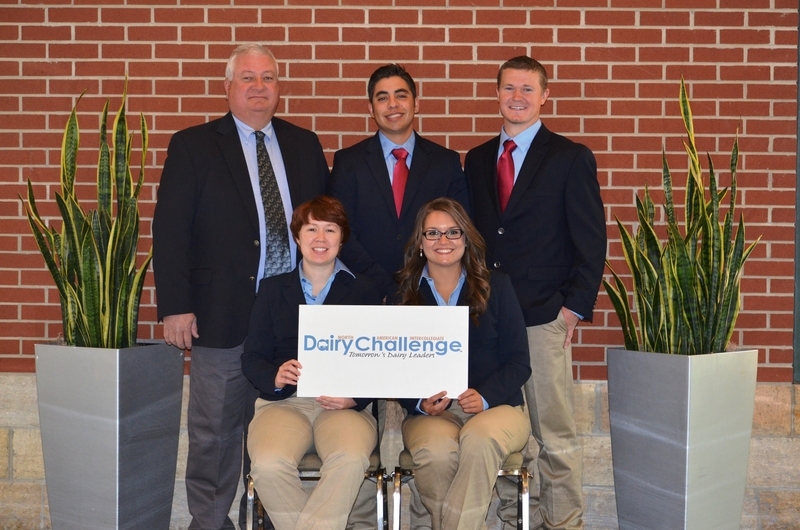 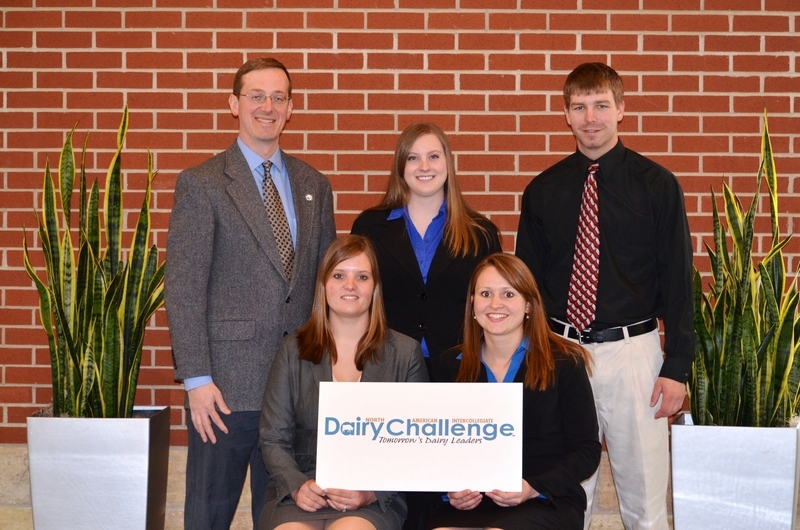 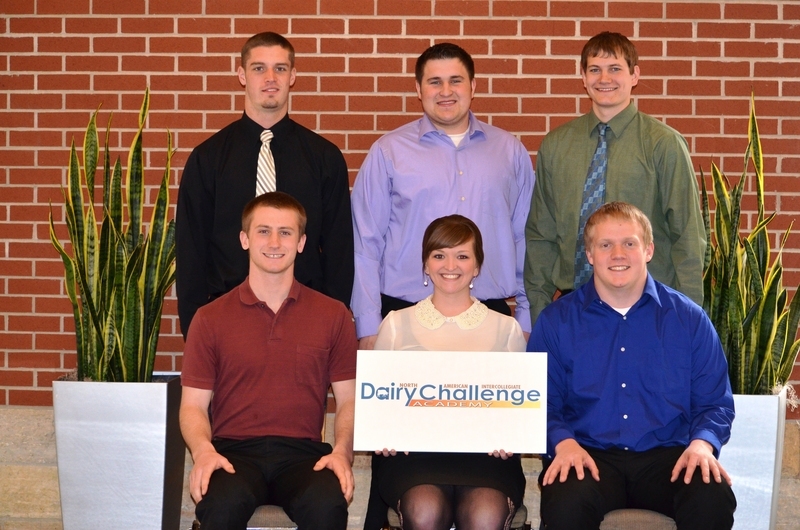 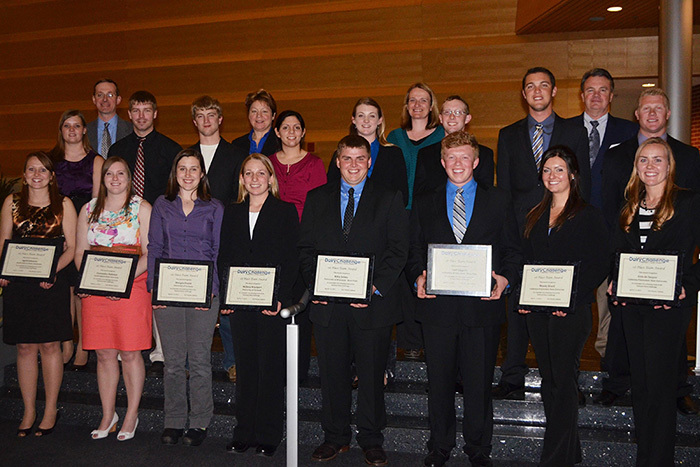 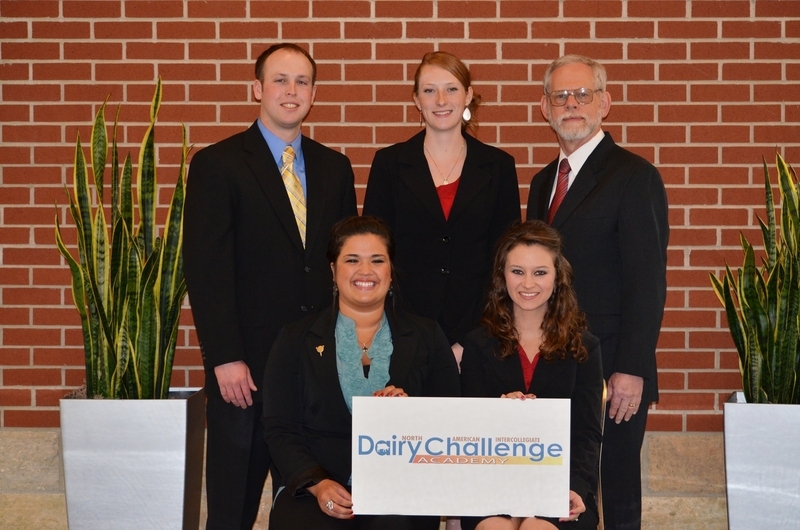 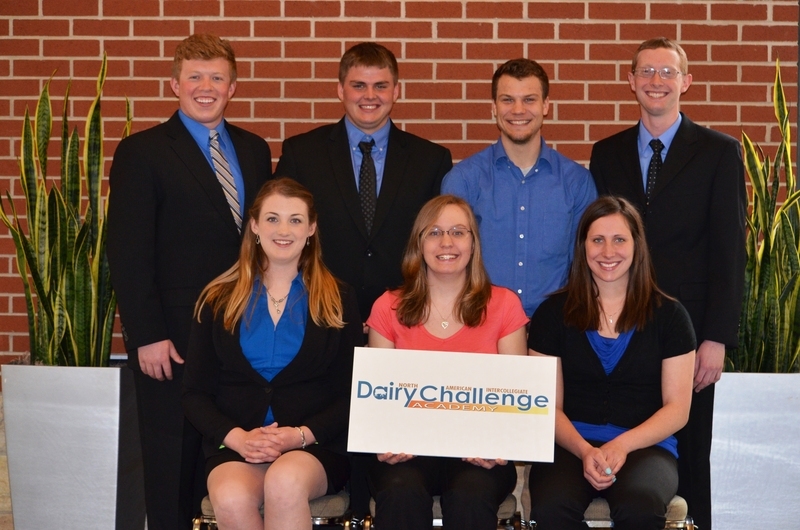 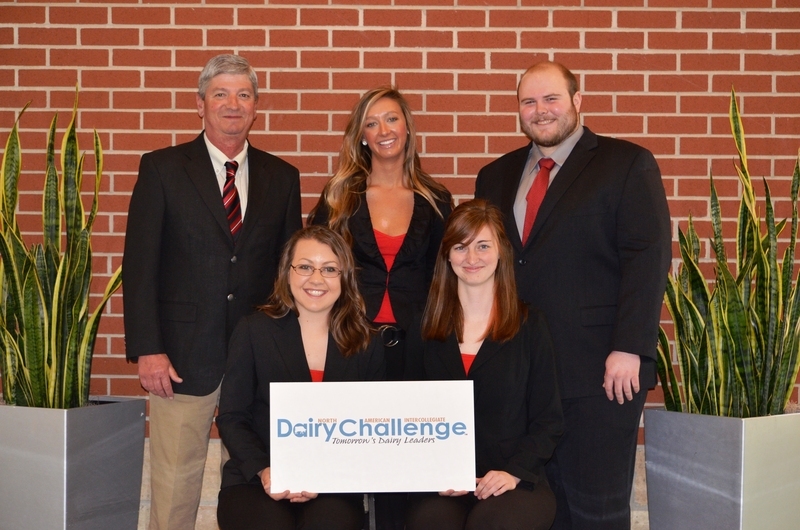 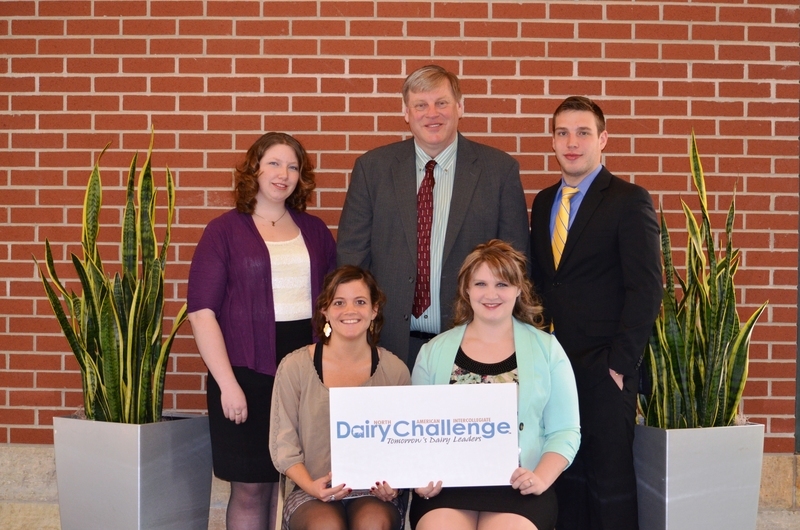 Earning first place honors at the 2013 North American Intercollegiate Dairy Challenge� were teams from Cal Poly, South Dakota State University (SDSU), University of Vermont (UVM) and University of Wisconsin-River Falls (UW-RF). 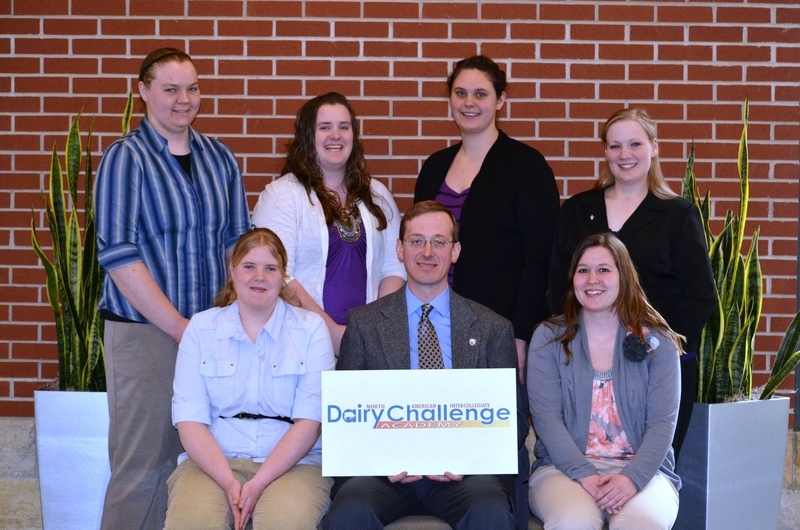 Front Row (L-R): April Johnson, SDSU; Cassandra Hulstein, SDSU; Morgen Doane, UVM; Melissa Woolpert, UVM; Riley Jolma, UW-RF; Carl Lippert, UW-RF; Mandy Brazil, Cal Poly; Erin de Snayer, Cal Poly. 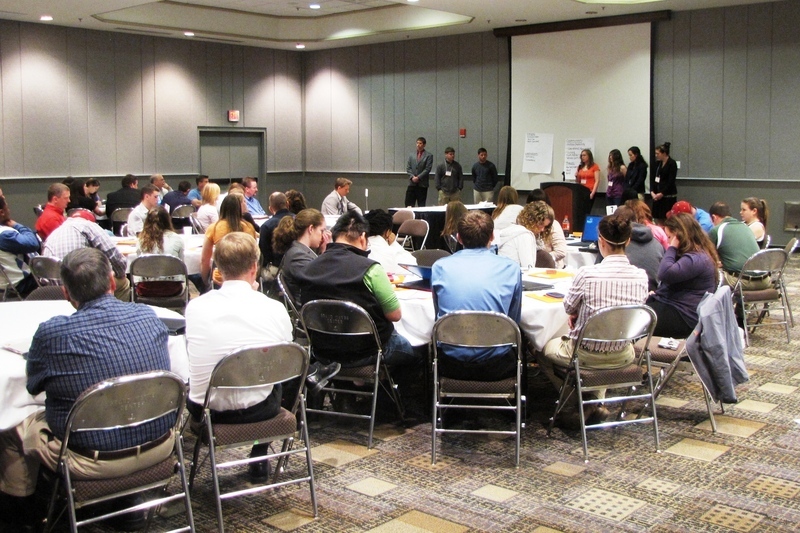 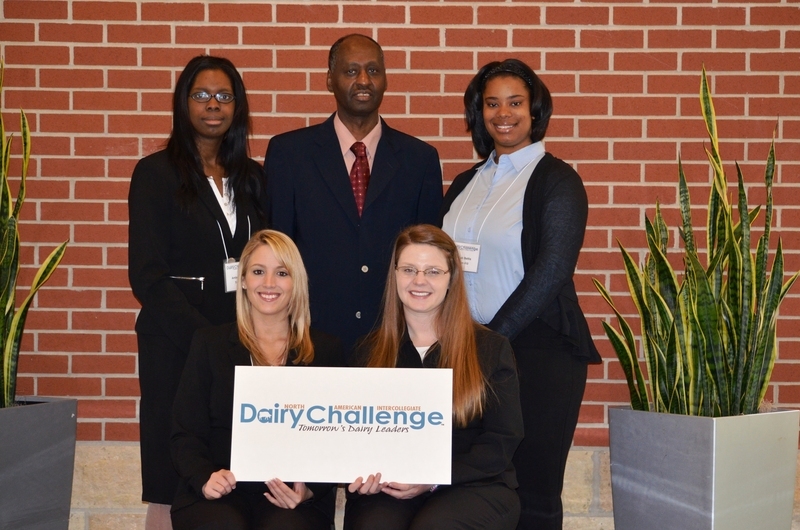 College students at the inaugural Dairy Challenge Academy present their dairy management recommendations to other students and volunteer Academy Advisors. 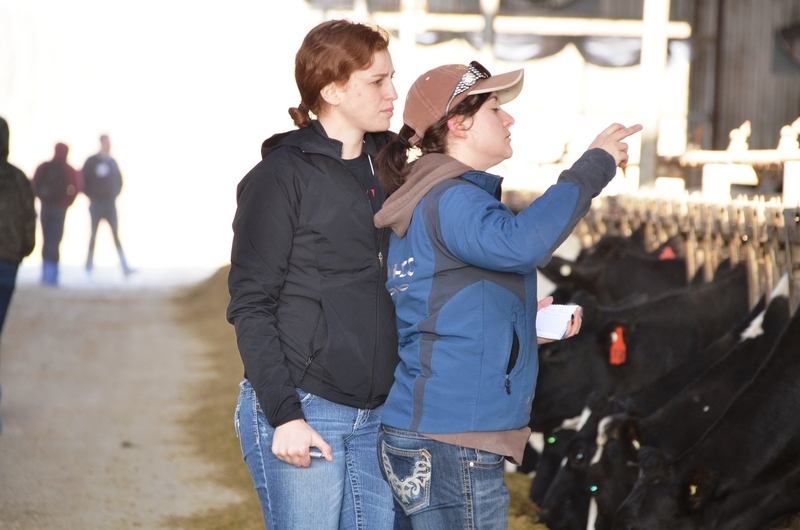 University of Idaho teammates inspect milking cow comfort at the dairy they were assigned to evaluate at the 2013 NAIDC. 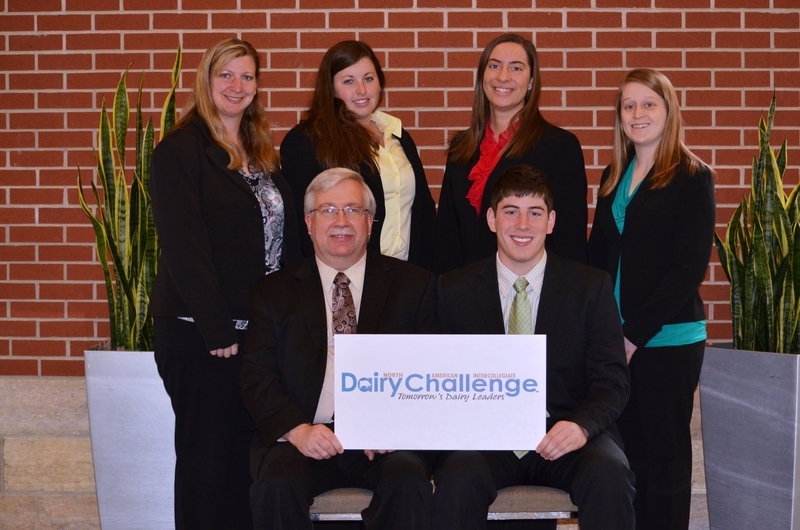 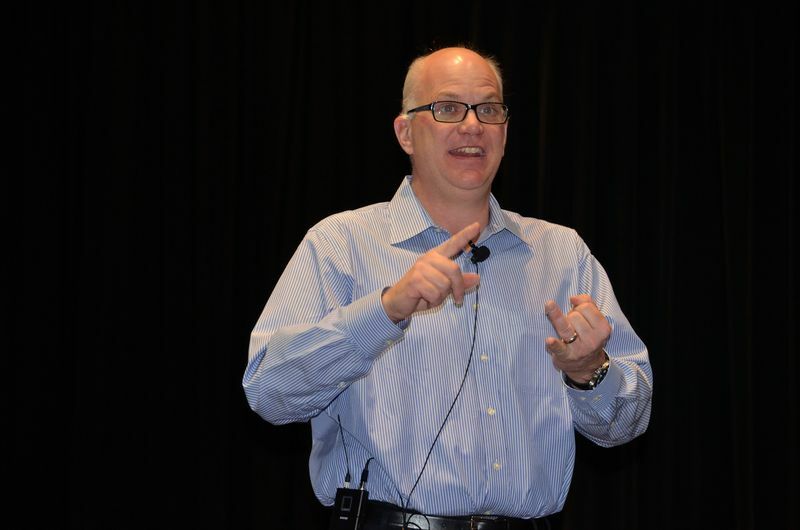 The 2013 Dairy Challenge kicked off with thought-provoking presentation on dairy profit analysis and expectations by Phil Plourd, President and CEO of Blimling and Associates, Madison, Wisc. 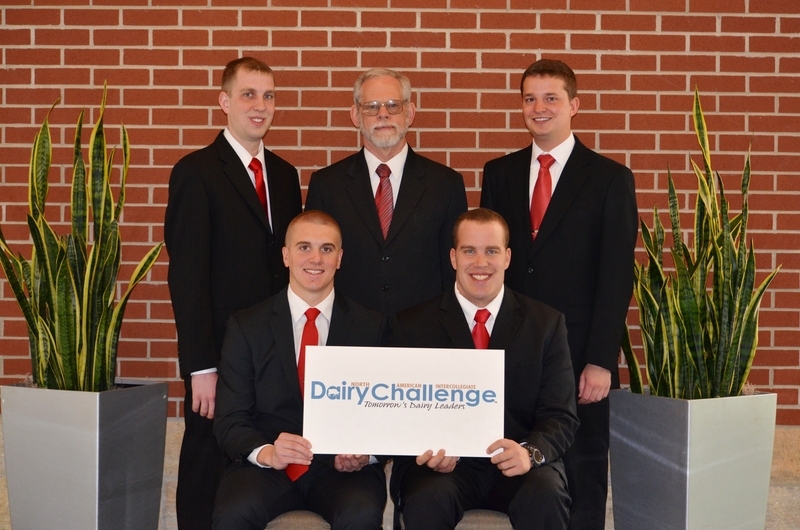 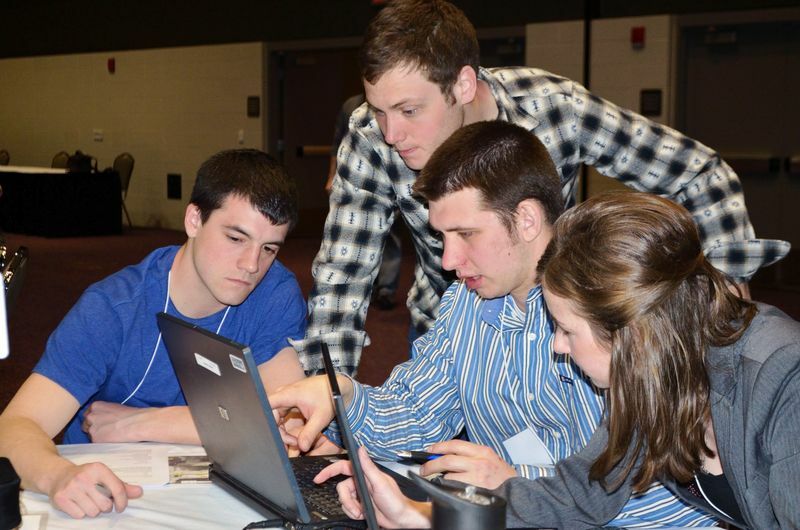 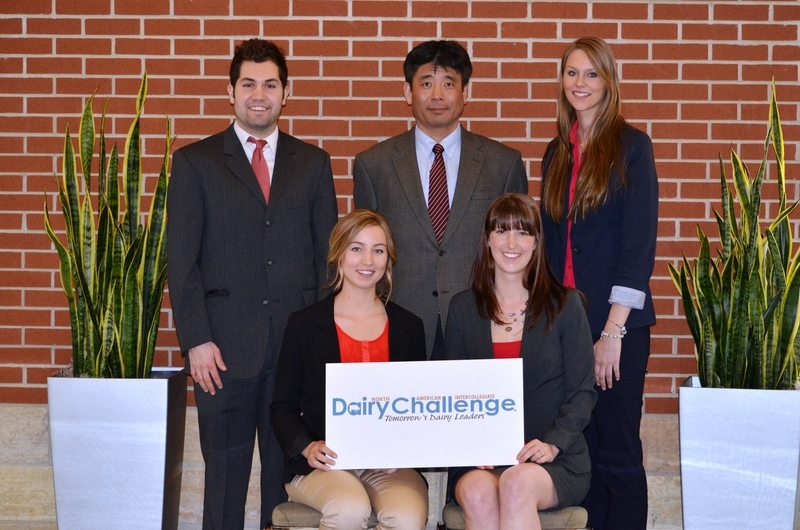 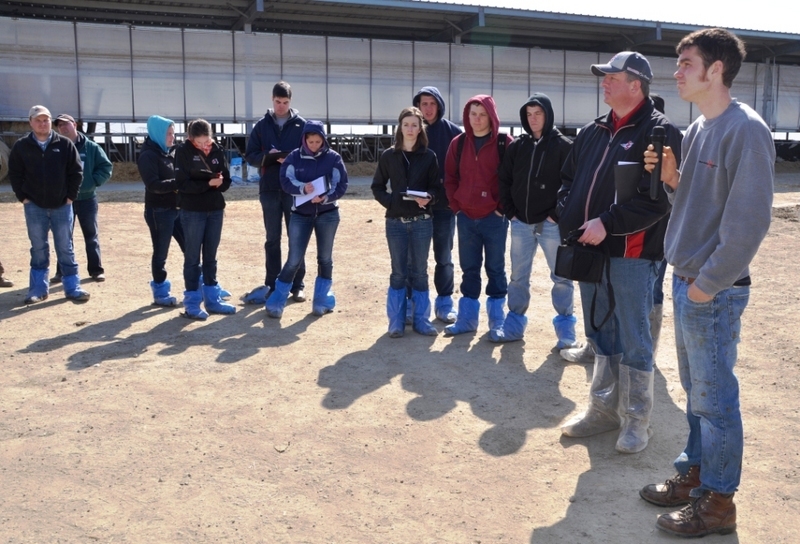 At Dairy Challenge, students from Cornell University review the dairy�s production and other management performance, feed rations and financial records. 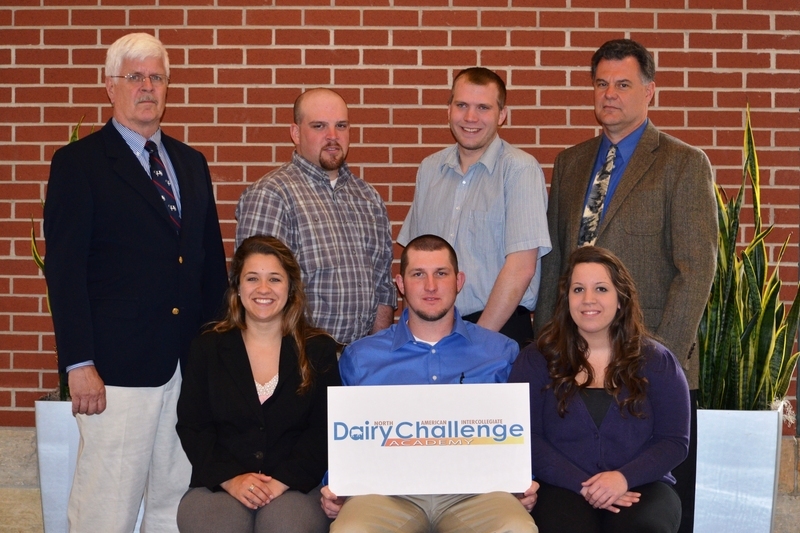 Adam Preston (far right) of Quincy, Mich., answers questions of Dairy Challenge contest participants as part of their mission to evaluate and recommend opportunities to maximize dairy productivity. 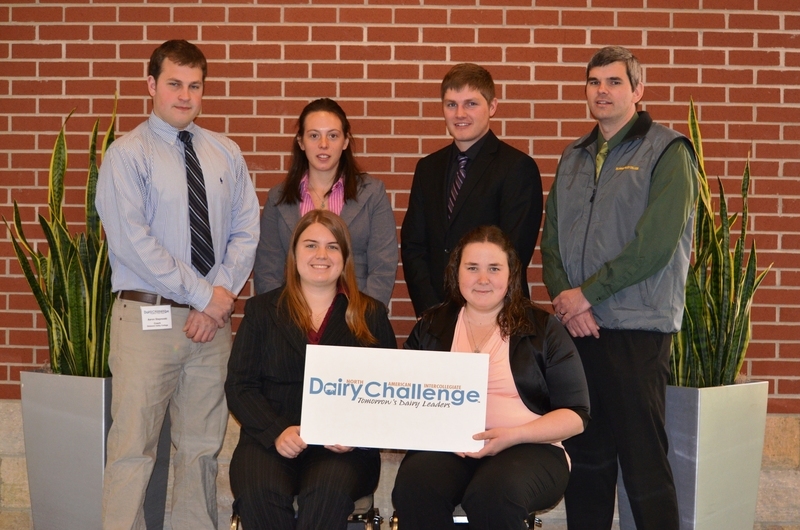 Students from the University of Vermont conduct a thorough inspection of an Indiana dairy farm, as part of their quest to provide recommendations for farm improvement during the 2013 national Dairy Challenge.